The Illinois women’s tennis team continued its most recent hot streak, having won five straight matches after a 2-0 weekend. 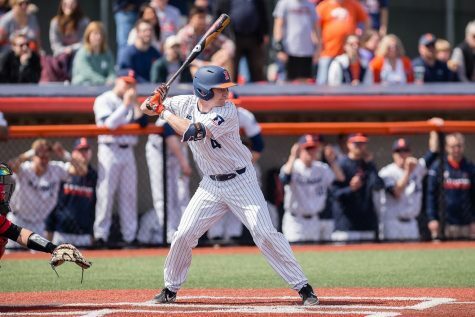 The Illini downed the Iowa Hawkeyes on Friday evening, and then defeated fellow Big Ten counterpart Nebraska on Sunday morning. This leaves the Illini at 10-6 on the year, and 4-1 in the Big Ten. The Illini took down the Hawkeyes 7-0 at the Atkins Tennis Center on Friday. This dropped the Hawkeyes to 10-10 in the Spring and a diminishing 0-6 in Big Ten play. It also put the all time series between the two at 28-25 in favor of the Illini. 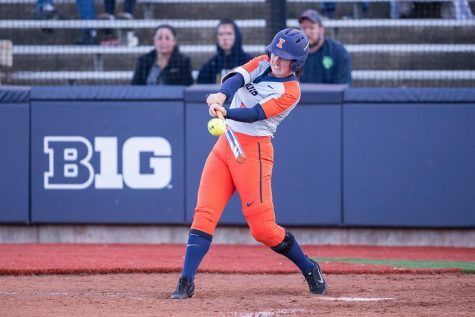 Clark credited singles play to be the difference for the Illini against Iowa. Louise Kwong, Alexis Casati, Ines Vias, Madie Baillon, Jerricka Boone, and Jaclyn Switkes all won their singles matches. 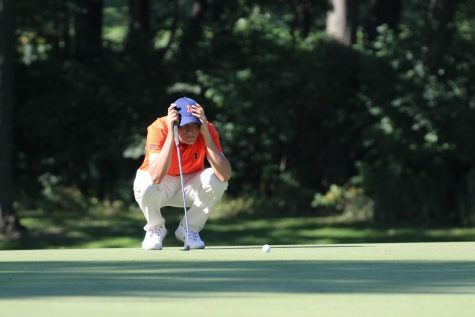 The Illini then moved on in preparation for the arrival of the Cornhuskers. Illinois was able to come out on top of No. 75 ranked Nebraska and hand the Cornhuskers only their fourth match loss of the spring. Doubles play seemed to be the factor in this match, with Kwong and Vias leading the Illini. Kwong and Vias are ranked No. 46 in the country, and continue to roll through Big Ten opponents, remaining undefeated. 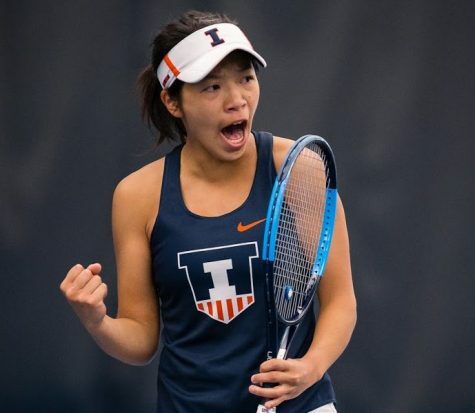 The Illini continued their solid singles play from their Iowa match, with Kwong, Baillon and Vias snagging match victories. 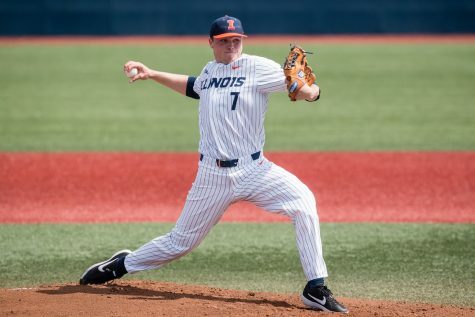 The Illini prepare for another Big Ten duo coming to town, as they will take on Indiana and Purdue next weekend.